Currently, GCFS is following the standards set by the Common Core State Standards. 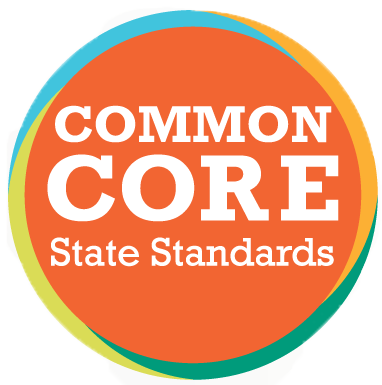 The Common Core State Standards not only address the needs of educational standards in the United States, but have also extracted from important international models as well. These standards have been adopted by forty four states, and the ongoing endeavor for the perfection of these standards draw upon the work of state departments of education, scholars, assessment developers, professional organizations, educators from K-12, parents, students, and the public. GCFS also stands as a member of the Association of Christian School International (ACSI). The standards and benchmarks that come with this accreditation will also be implemented in the classroom. *The listed grades above will be taking place for the 2019-2020 school year. At GCFS, we want to ensure our students have flexibility and choice when it comes to taking classes. That’s why we allow students to take online classes and receive high school credit that will count towards their graduation requirements. Students can choose from our selection of pre-approved online course providers to make up required credits without attending summer school, get a head start on early graduation, or take classes that are not offered at GCFS. Here are the online high school course providers that are accredited and have been pre-approved by us to count towards graduation requirements: K12 International Academy, Northstar Academy, APEX Virtual School, International Connections Academy, Scout by University of California, Brigham Young University Independent Study, and The American Academy.